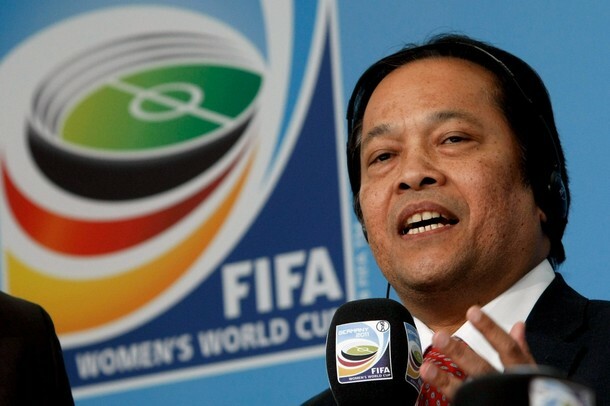 December 23 - Worawi Makudi (pictured), the President of the Football Association of Thailand (FAT) and a member of FIFA’s ruling Executive Committee, has threatened to step down from his post after the country’s disastrous campaign in the 25th Southeast Asian Games (SEA) tournament. 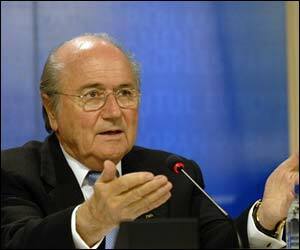 December 22 – John Delaney, the chief executive of the Football Association of Ireland (FAI), has called Sepp Blatter (pictured) an embarrassment for his behaviour after they were controversially beaten by France in their World Cup Qualifying Play-off. 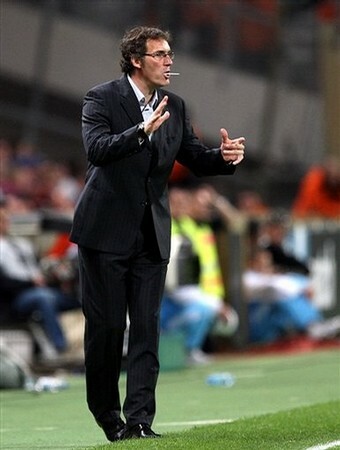 December 21 – Bordeaux coach Laurent Blanc (pictured) has called for a new stadium to be built for the French champions as part of France’s bid to host the 2016 European Championships. 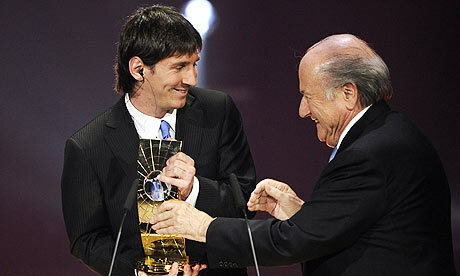 December 21 – Barcelona’s Argentinian Lionel Messi (pictured) was tonight named as FIFA’s World Player of the Year for 2009 at a glittering ceremony in Zurich. December 21 – England will launch their World Cup preparations on March 3 when they take on Egypt at Wembley, a match that will also give the country’s bid to host the 2018 World Cup an opportunity to promote their campaign to to Hany Abou Rida, a member of FIFA’s Executive Committee. 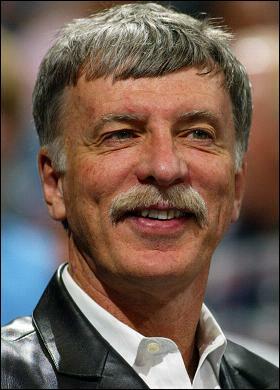 December 21 – Stan Kroenke (pictured) has bought a further 25 Arsenal shares and the American businessman is now only 17 shares from being required to make a full takeover bid. 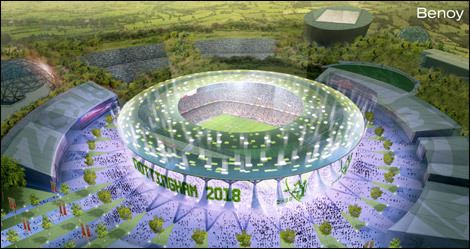 December 21 – Opponents of Nottingham’s new 45,000-capacity stadium earmarked to host World Cup matches if England’s bid to host stage the 2018 World Cup is successful have promised that they will not stop their campaign. December 21 – Sixteen clubs have applied to the Football Association to become part of the new FA Women’s Super League, that is due to launch in March 2011, they announced today. 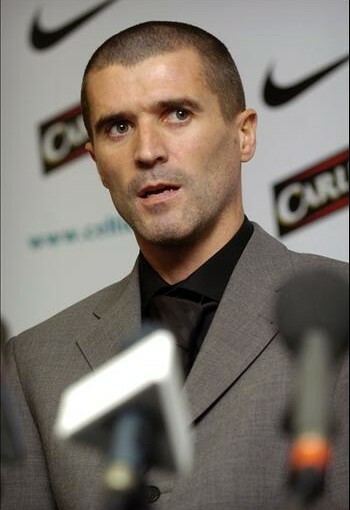 December 20 – Ipswich Town manager Roy Keane (pictured) is to send some of his training staff to work with Britain’s leading Olympic coaches in the hope of picking up some tips that will help the club return to the Premier League. 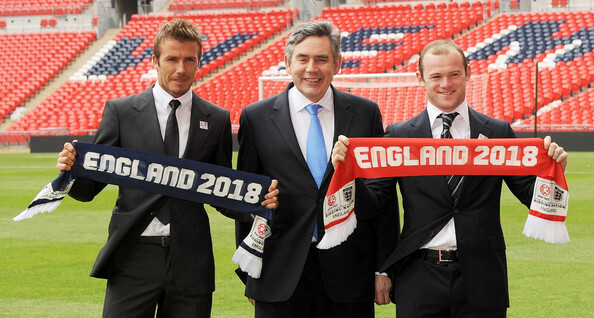 December 19 – England’s 2018 World Cup bid received a massive boost tonight as Gordon Brown’s Government confirmed it is backing the campaign with a £2.5 million loan. 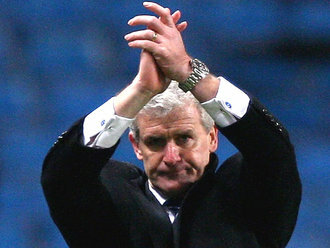 December 19 – Manchester City’s billionaire Middle East owners tonight sacked manager Mark Hughes (pictured) and replaced him with former Inter Milan coach Roberto Mancini to try to justify their investment in the Premier League club. December 19 – Australia’s rival football codes are scared of the country staging the World Cup in 2018 or 2022 because it could sideline them, one of the ambassadors for England’s bid has claimed. 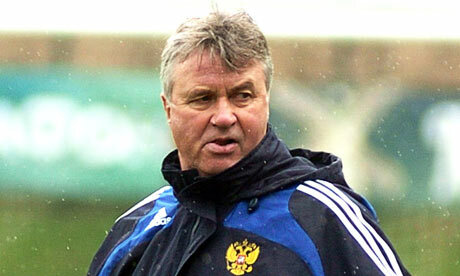 December 19 – Chuck Blazer, the chairman of the organising committee for the FIFA Club World Cup in Abu Dhabi, has defended the format of this year’s competition, which was won today by European champions Barcelona. December 19 – The experiment of having an additional assistant referee (AAR) in top international matches has been only a partial success, a review published by the League Managers Association (LMA) has concluded.